To create truly effective teams, each member of the team must be aligned with the organisation’s vision, goals and objectives. This unified communication goal becomes more challenging as organisations grow in size and complexity or spread across locations countries or timelines. It is therefore crucial that such organisations have a formal ‘internal communication’ program in place. Enables an organisation to operate more consistently because of clarity of mission, goals, values, objectives processes and procedures. 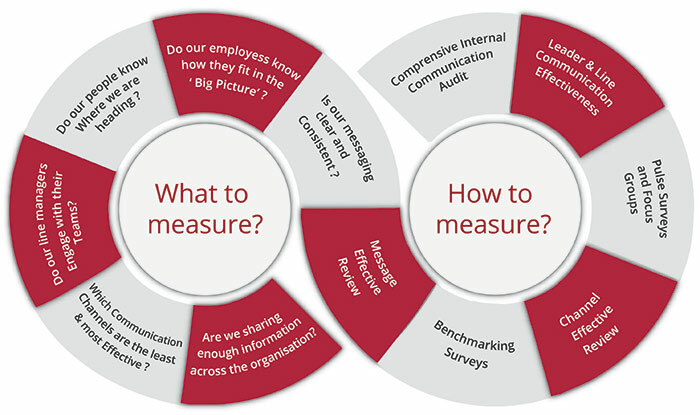 Crimson has a range of measurement tools to evaluate the state of internal communications in an organisation. We provide meaningful and actionable insights based on hard data, define challenges and assess overall strategy and progress of communication plans. Our internal communication measurement services are customised to suit the unique needs of our clients. Our services cover the entire spectrum of measurement - from impact assessment a specific internal communication campaign or activity to conducting a full-scale comprehensive IC audit which includes channel effectiveness, message performance, the role of leaders and managers, review content and resources and benchmarking against global IC best practices. Conducted through a mix of secondary desk-based and primary quantitative research techniques, we provide a complete, detailed and accurate picture of an organisation’s communication capability. Also, qualitative research techniques like focus groups /interviews are used to fill identified data gaps. Empower your employees to deliver your business strategy by establishing a strategic internal communication framework, aligned with the organisation’s business goals and developing systems, processes and skills to facilitate meaningful conversations. Create a comprehensive framework and action plan to support execution of IC strategy. 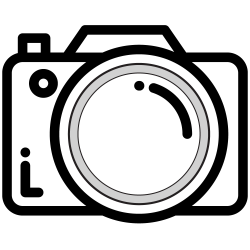 Crimson has a dedicated pool of creative writers, visualisers, designers, photographers and digital experts who generate on-demand, high-quality content for our clients. 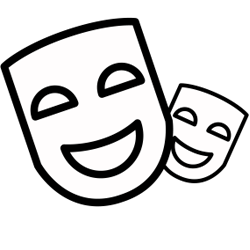 We are fully equipped to execute all pieces of an internal communication programme including event management and employee engagement activities. Inform and engage your employees by deploying the latest social & mobile collaboration tools and other cutting-edge communication technologies. High penetration of mobile devices like smartphones and tablets have opened up a whole new world of communication opportunities especially with non-desk / offsite employees. As a result, 'Mobile Apps' are fast replacing traditional communication tools like e-mails and intranets. 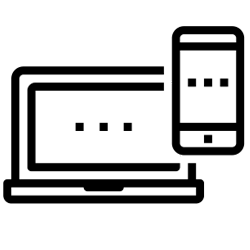 Most of the Apps have some essential inbuilt IC tools like message broadcasting, chat, photo and video sharing and survey tools. Finding the right App to suit the specific needs of an organisation is in itself a challenge in an increasingly cluttered app universe. As organisations grow bigger and complex, the top-down or centralised control of information hinders communication and work-flow within teams. Leading organisations in the world are increasingly deploying ‘Enterprise Social Networks’ like Yammer, Workplace by Facebook, etc., to promote collaboration amongst their multi-location, multi-department employees. Crimson helps its clients in a seamless integration of these latest technologies by providing necessary trainings to their employees for natural adaptation of these new age tools. Artificial intelligence powered platforms / chatbots is the latest entrant in the field of internal communication. While many organisations are experimenting with this newest tool, its optimal usage and tangible benefits are still questionable. But most tech experts are unanimous in their opinion, that AI / Chatbots have the power to revolutionise the way we communicate. 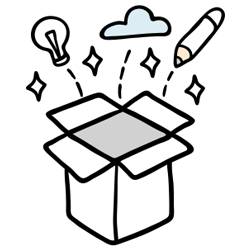 If you are willing and interested in experimenting with this tool, Crimson can offer you with multiple options best suited for your specific internal communication needs. Immersive technologies like virtual reality (VR), augmented reality (AR) and mixed reality (MR) have become highly popular among communictors to push content and drive employee engagement in workplaces. These technologies have the power change the way we learn, communicate and collbrate within organisatons. Contact Crimson today to find out about these lateast tools and explore what options are best suited for your organistion. Leading organisations across the world are increasingly using 'Gamification' to engage employees, encourage innovation, promote camaraderie and build loyalty. Crimson experts can help in selecting, developing and implementing the right Gamification platforms and tools to meet your business objectives. While most leading organisations have established an Intranet platform to encourage collaboration among employees, they still find it challenging to promote employee traffic on their Intranets. 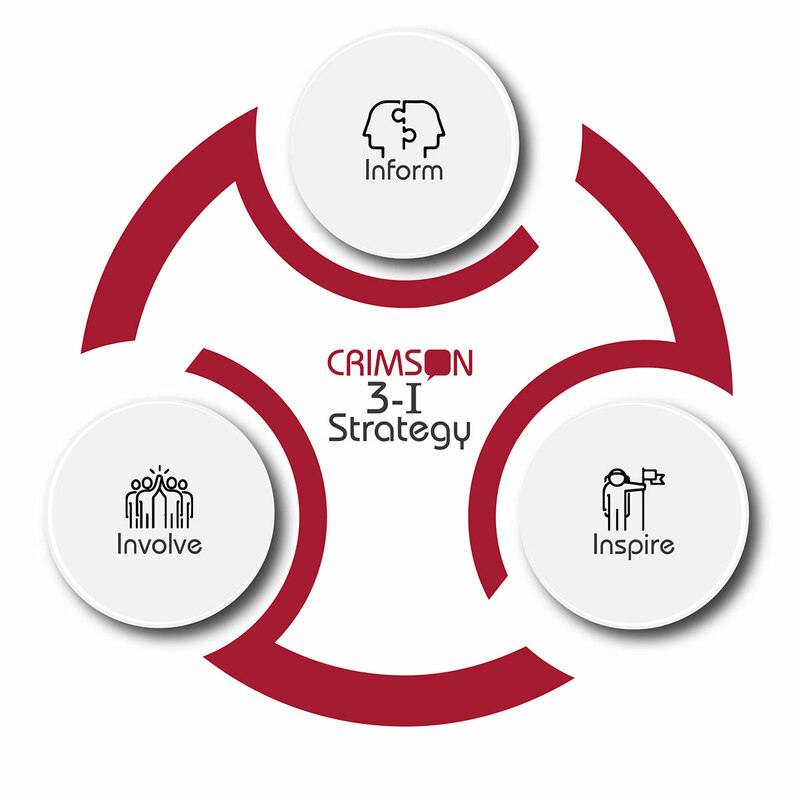 As an Integrated Communication Agency, Crimson specialises in developing and deploying Intranets with seamless integration to any organisation's IT infrastructure and creating exciting modules and content to promote traffic and boost employee engagement. Podcasts, Webcasts, Videocasts are now well established Internal Communication channels in many leading organisations. Crimson provides its clients content, software and hardware needed to maximise the quality, reach and impact of these channels. Digital Message Boards and Video Walls along with scheduling and broadcasting solutions are fast replacing bulletin boards for employee/ facility communications. In addition, touch-based kiosks promote interactive employee communications. Crimson specialises in messaging and content for this highly efficient mediums and also provides necessary hardware and software on a long-term basis. 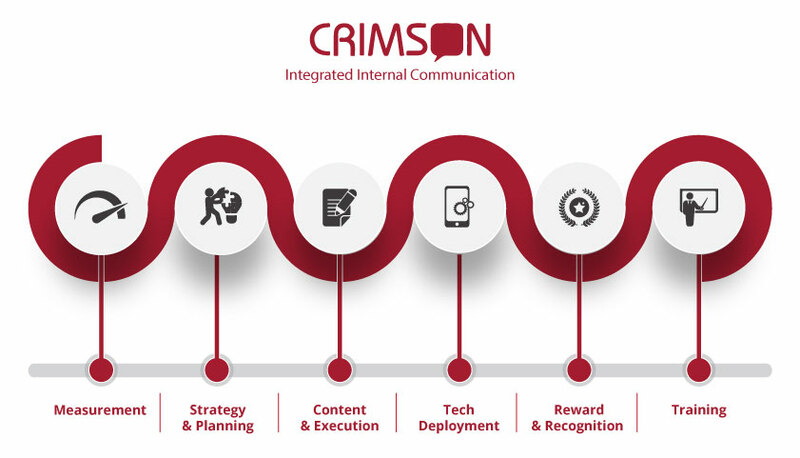 Crimson has developed a unique model to assess internal communication training gaps and identify critical skills required for an internal communication programme to be successful in an organisation. Based on our skill gap analysis, we recommend highly specialised internal communication trainers to provide leadership coaching and build capacities of line managers & in-house IC teams. Furthermore, we also have a database of highly skilled, trained and experienced IC professionals. Organisations can now post their IC human resource requirements at www.crimsoncomms.com and get access to our database of communication professionals. We will ensure that we find the right talent for your specific IC needs.